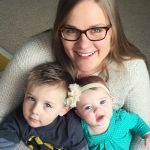 This is the premise behind “Marriage Laboratory,” a marriage blog run by Celeste Davis and her husband Rich (who happens to be a real-life scientist studying immunology). 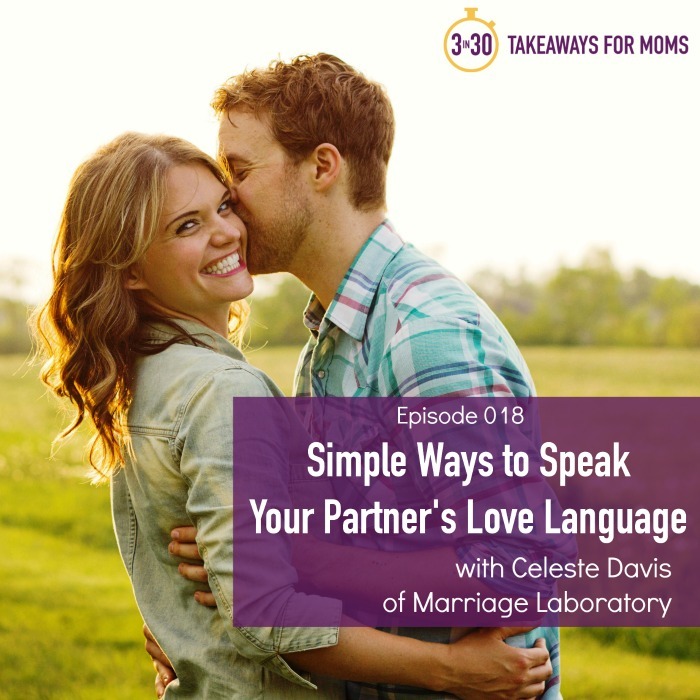 This past year, she conducted experiments on the five love languages by simply focusing on one per month. 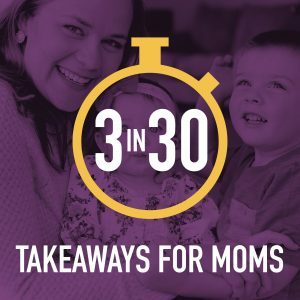 2) Quality Time: Dedicate ten minutes every single night to just sitting and talking with your spouse, with no phones anywhere in sight! 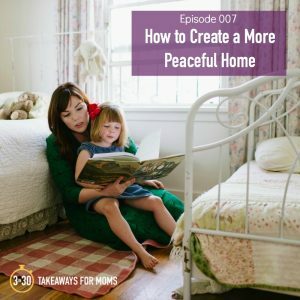 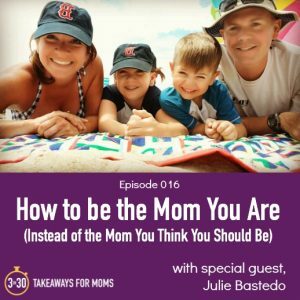 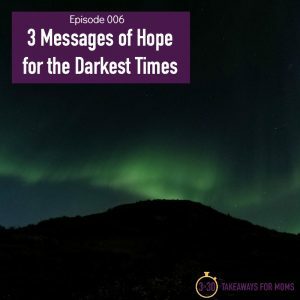 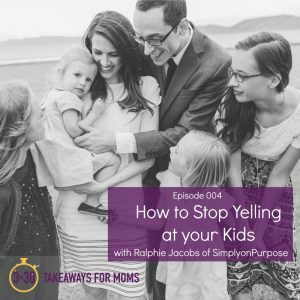 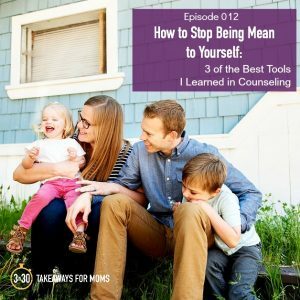 Don’t miss this conversation with a wife and mother who is dedicating her life to loving her family better, in simple but profound ways.